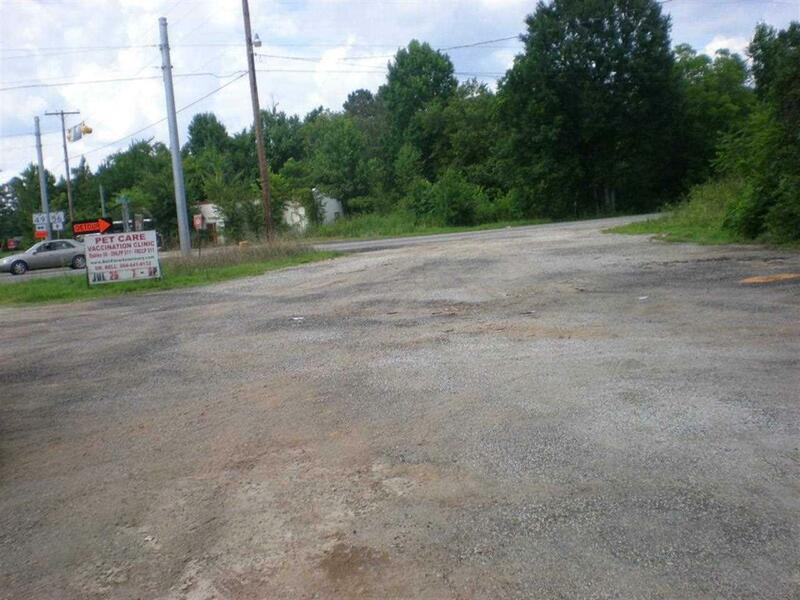 11905 Highway 56, Enoree, SC 29335 (#212054) :: Century 21 Blackwell & Co. Realty, Inc.
Great investment property, would be great location for country store and short order foods for thru- traffic and local fall and winter hunting seasons. Store building could be renovated, has additional out buildings. Just minutes to other main arteries of transportation 1-26 and 385 interstate. The out lying areas of Cross Anchor, Cross Keys and other areas would benefit greatly with a 15 to 17 mile drive to other cities. 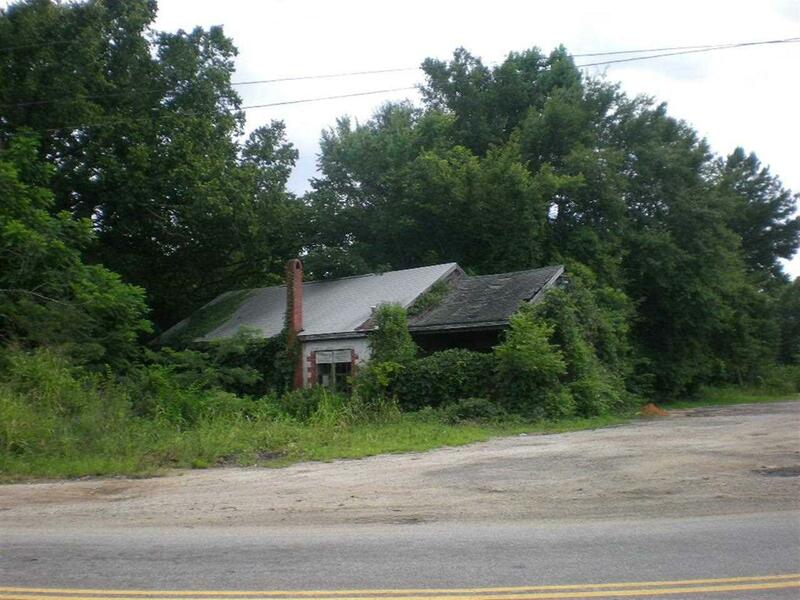 Great corner place for a Dollar General store. Listing provided courtesy of Burgess Realty.